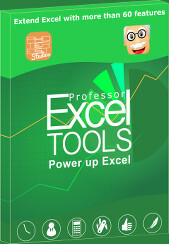 The Office Suite which contains Excel is one of the major revenue source for Microsoft. That said, it’s also understandable that Microsoft Office is not available for free. 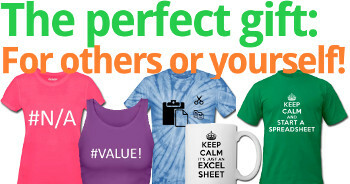 But there are some legal ways to open and edit Excel files. 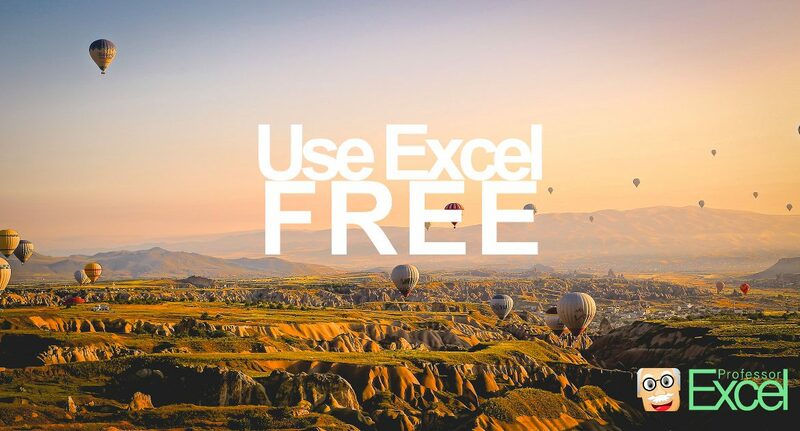 In this article we introduce you to 5 ways to work with Microsoft Office files for free. If you accept a limited functionality, maybe you should try Office Online. 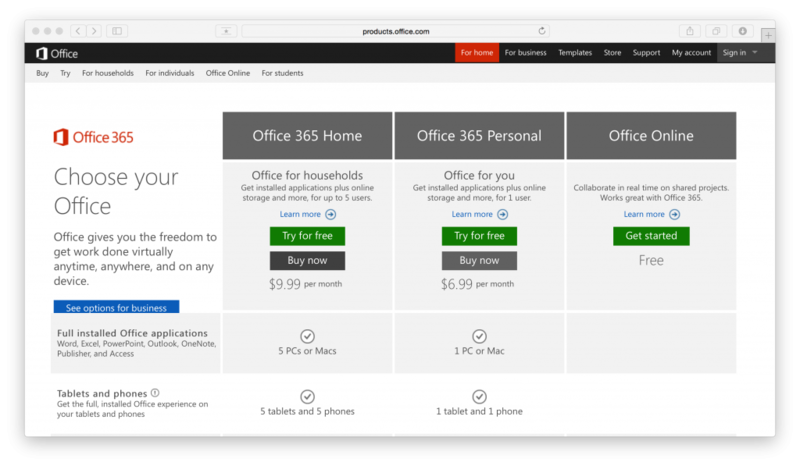 You need a Microsoft account (for example with outlook.com) and can easily start working on your files at http://office.live.com. 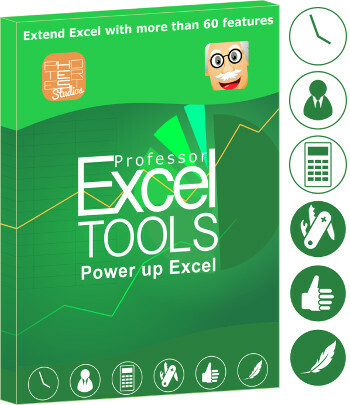 The basic functions like formatting and formulas are available and you can load and save your documents to your Dropbox as well as Microsoft OneDrive. 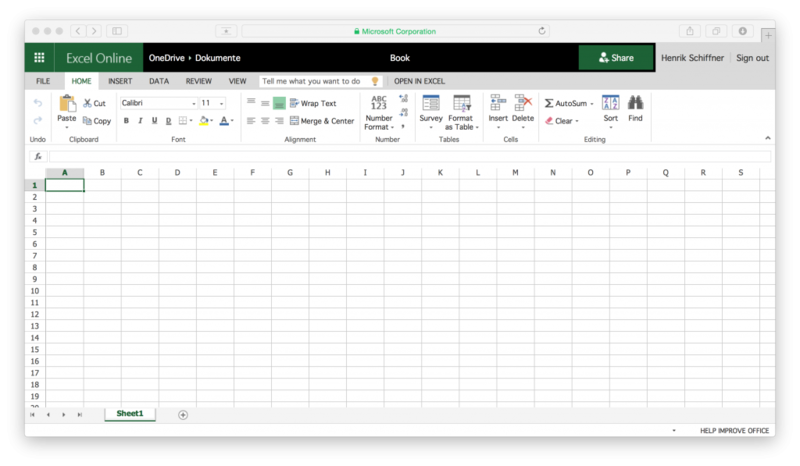 The screenshot below shows the user interface of Office Online. If you need further functions or don’t have permanent internet access you should continue with one of the next options. The functionality of OpenOffice is quite close to Microsoft Office. Maybe you should give it a try? Open Office doesn’t offer all functions of Microsoft Excel. Keyboard shortcuts don’t work the same way (in many cases). All together Microsoft Office is more reliable. 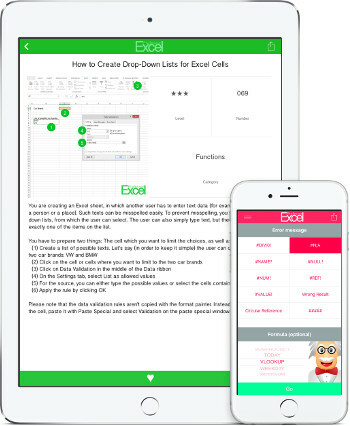 If you can accept these points, Open Office is a great choice, especially as it’s free. Follow this link for downloading it. 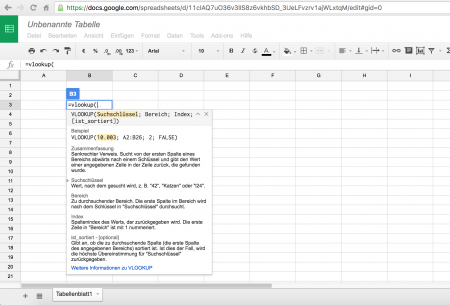 Google Sheets have developed to quite an alternative to Excel. 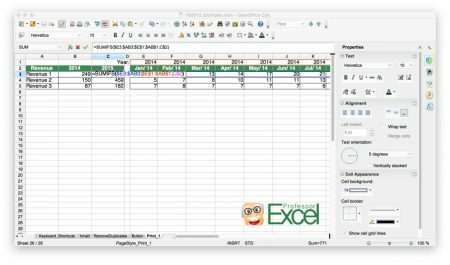 They are easy to use and offer a (almost) similar functionality to Excel when it comes to solving simple tasks. Google Sheets are free to use, you can simply sign in with your Google account. Follow this link to give them a try.